The Neurowave system used for the treatment of the patient awaken from vegetative state after 4 years. For four years she was in a vegetative state. 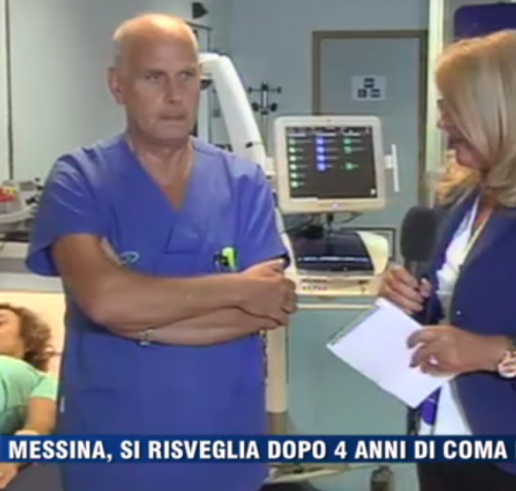 The woman was hospitalized at "IRCCS Centro Neurolesi Bonino Pulejo", a center of scientific excellence in Sicily led by the authoritative Scientific Direction of Prof. Placido Bramanti. Bonino Pulejo makes use of the innovative technology "Neurowave Khymeia" to treat these complex syndromes. Khymeia is present with its own stand at the XVII SIAMOC National Congress in Milan from 5th to 8th October 2016. 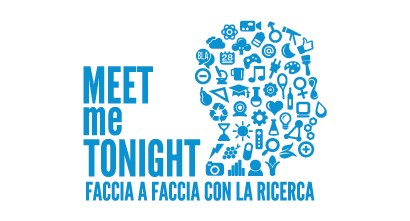 Khymeia is present with its own stand at the event "MEETmeTONIGHT, Face to face with the research" in Milan from 30th September to 1st October 2016.